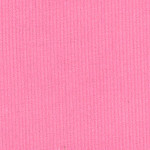 Bubblegum Pink seersucker fabric. 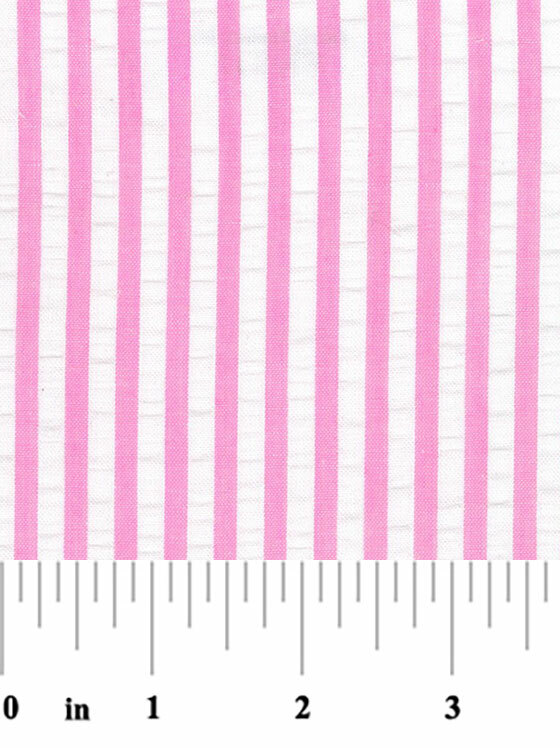 100% cotton seersucker and 60″ width. 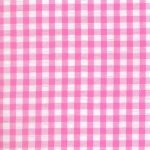 Our pink seersucker fabric is great for clothing designers and manufacturers. 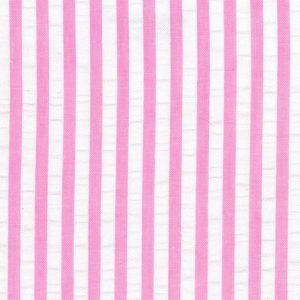 It coordinates great with our pink corduroy below!